The Wanted arrive at the MTV Video Music Awards 2012. 4. 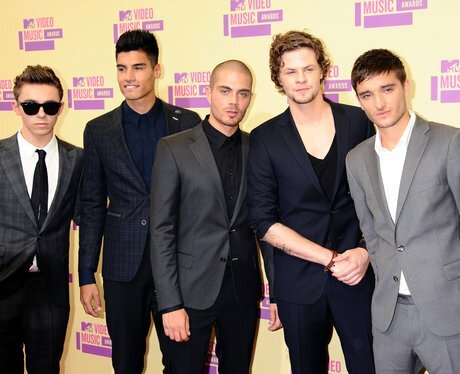 The Wanted arrive at the MTV Video Music Awards 2012.